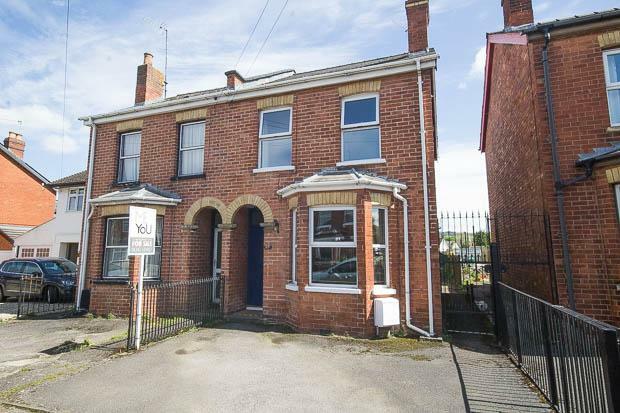 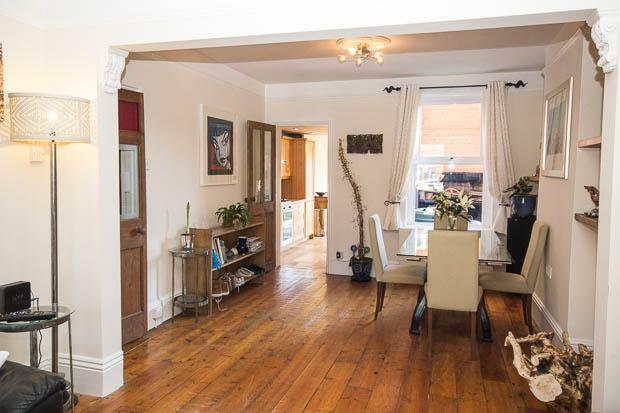 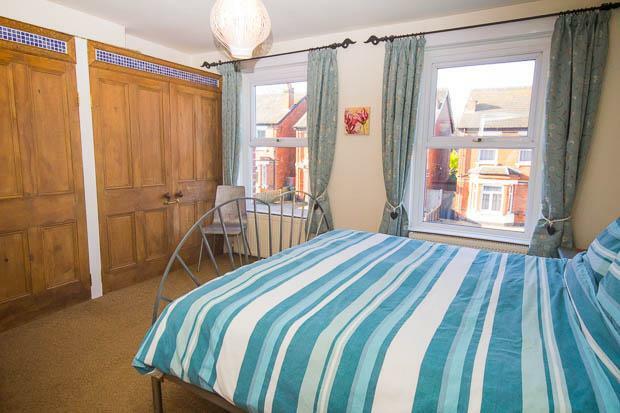 Built in the early 1900's, this Edwardian style semi detached house offers the character and charm of properties of this era, with period features such as tall skirtings, ceiling mouldings, traditional doors and door furnishings and exposed wooden flooring in some parts. 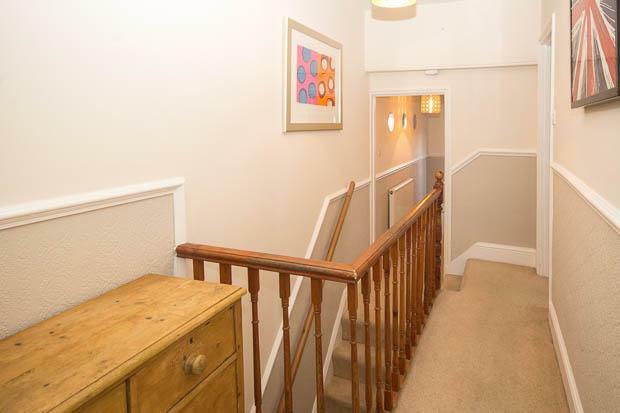 Consisting of three floors, the ground floor comprises entrance hall leading to the main receptions. 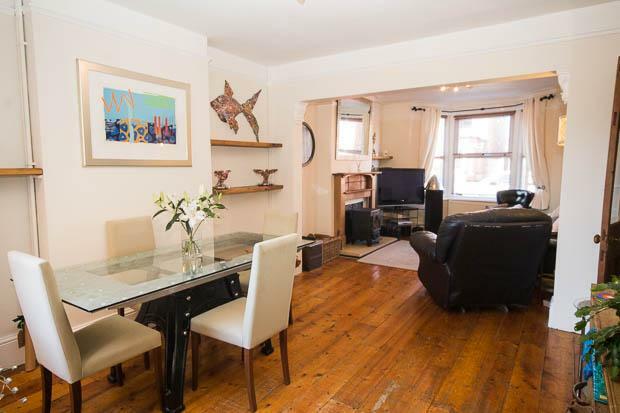 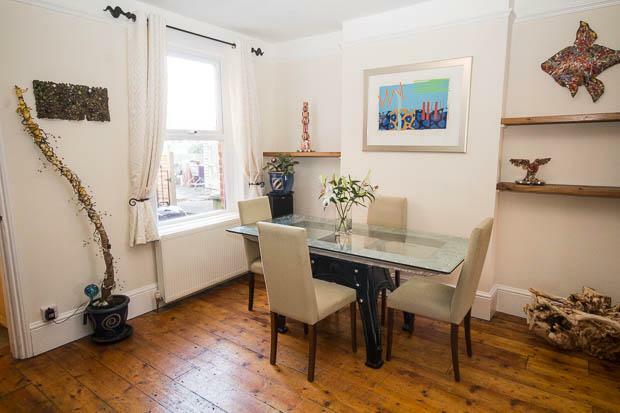 The living and dining areas are open to one another with wooden flooring flowing through. 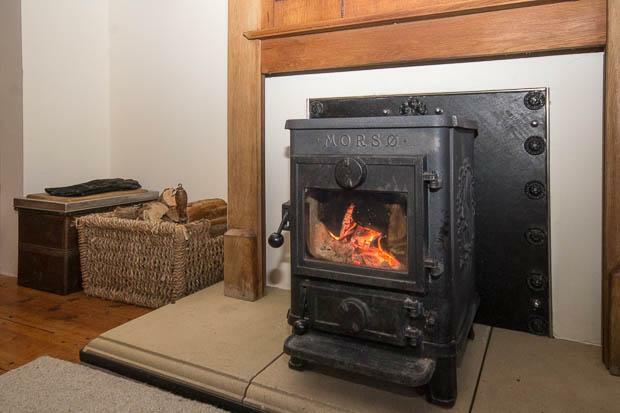 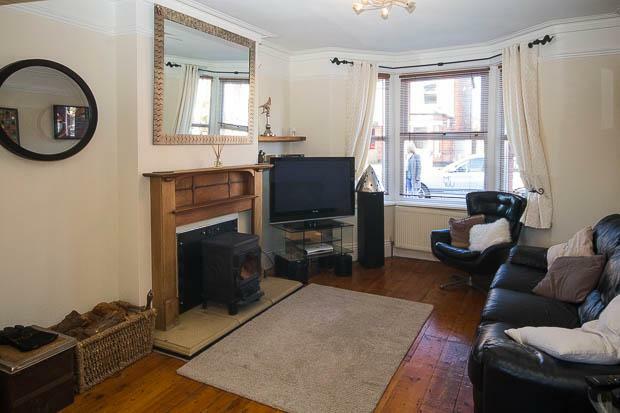 A wood burner sits on a hearth in the living room providing a beautiful warmth and centre piece and a bay fronted window looks out to the front. 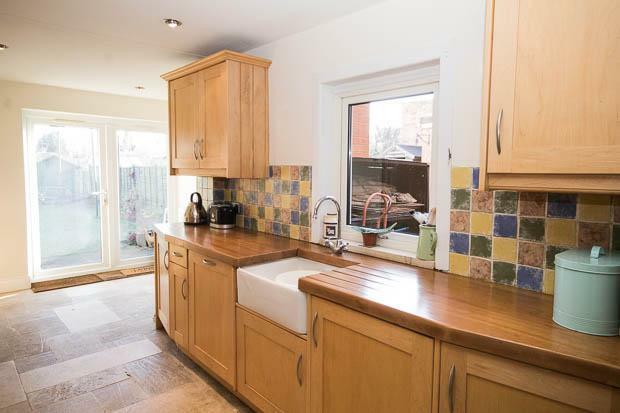 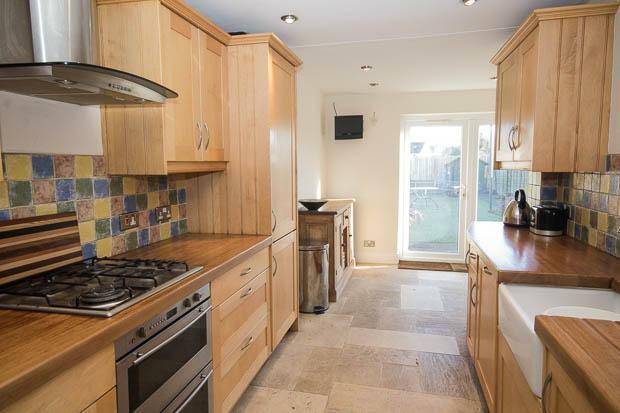 To the rear a beautifully crafted kitchen is fitted with solid wooden counter tops with maple cabinetry, a Belfast sink, Neff gas hob with electric oven and extractor and flagstone flooring throughout. 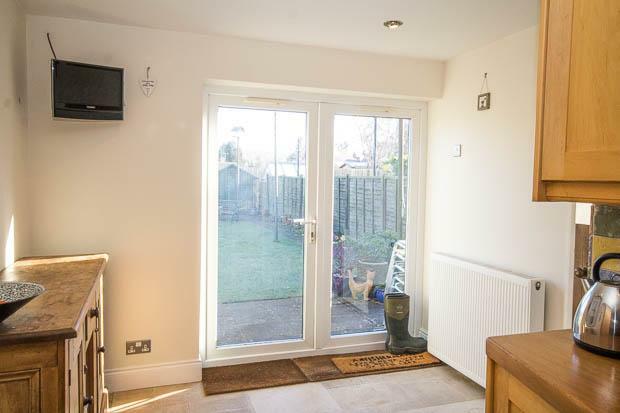 To the rear you will find space for a breakfasting table, a WC and French doors which open to the large rear garden. 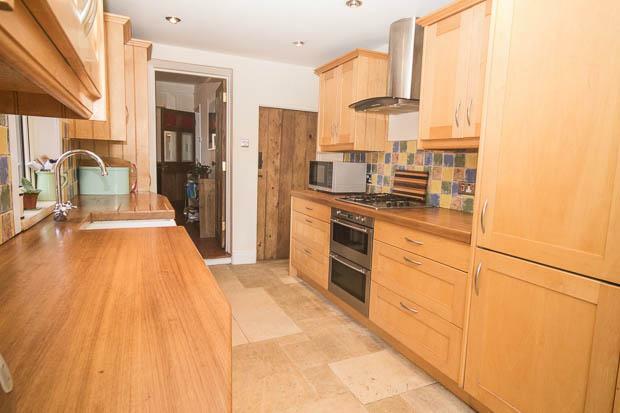 Access to the cellar is via the kitchen. 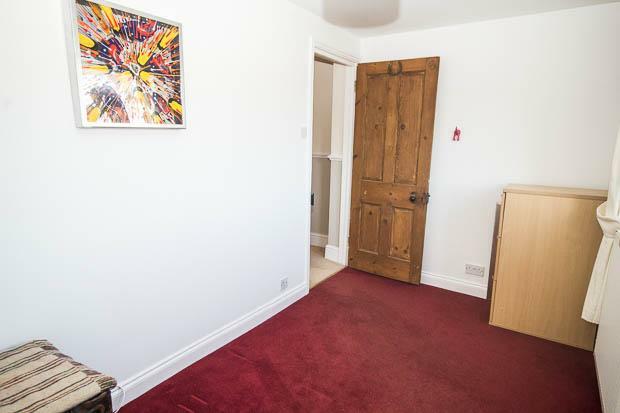 The cellar is a good size sitting beneath the dining room and presents a blank canvas for anyone wishing to develop further. 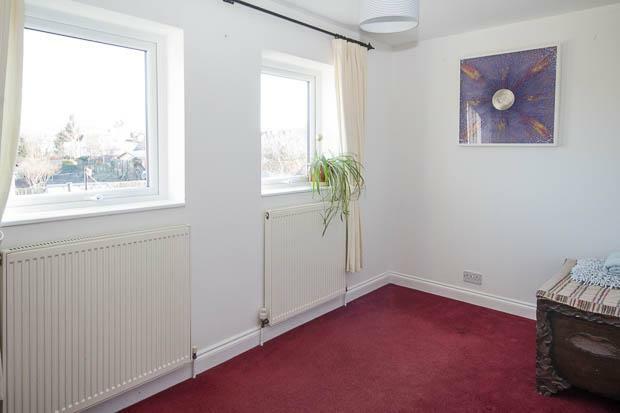 It is currently a usable space and as such is used by the present owners for storage. 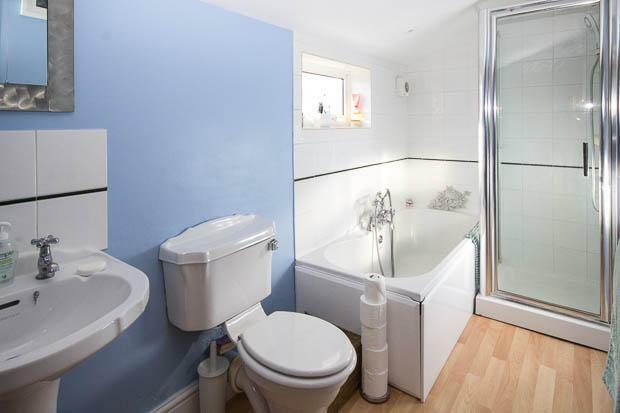 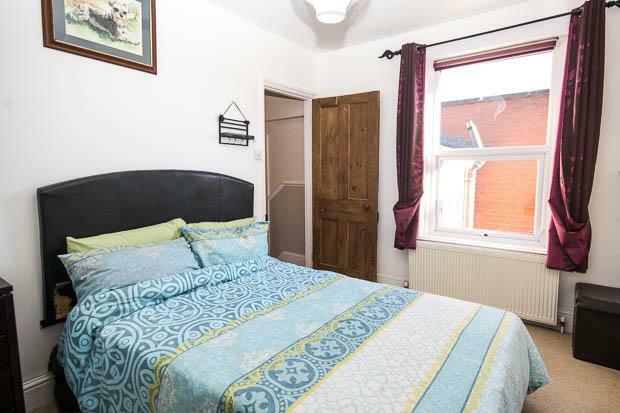 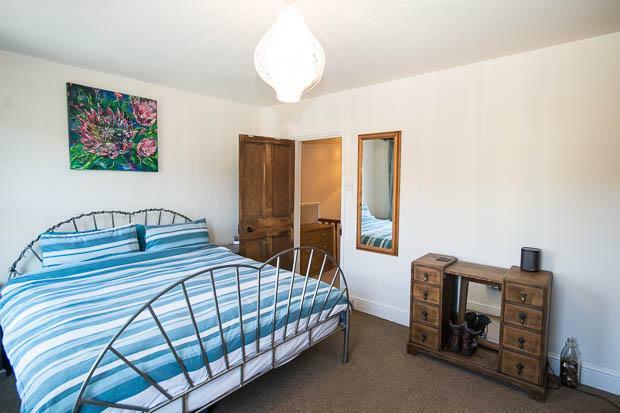 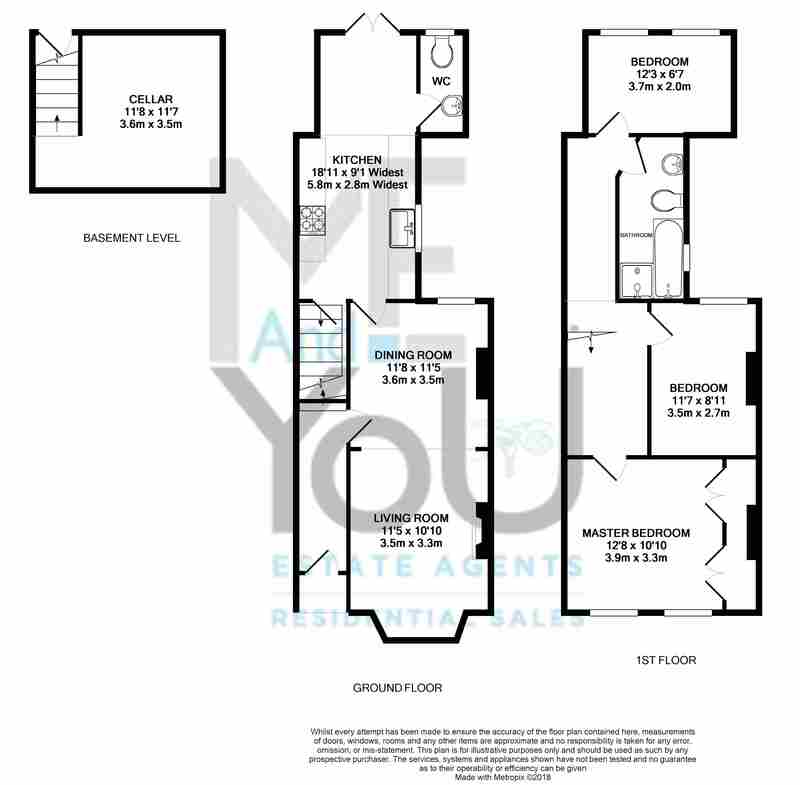 The first floor comprises a large master bedroom taking over the front of the property and a further two double bedrooms, all served by a spacious family bathroom with bath and separate shower cubicle. 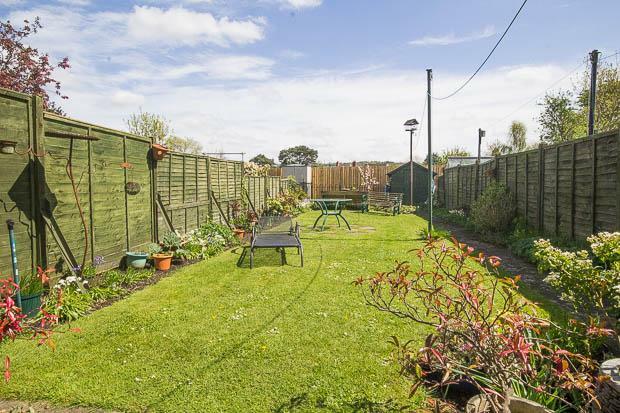 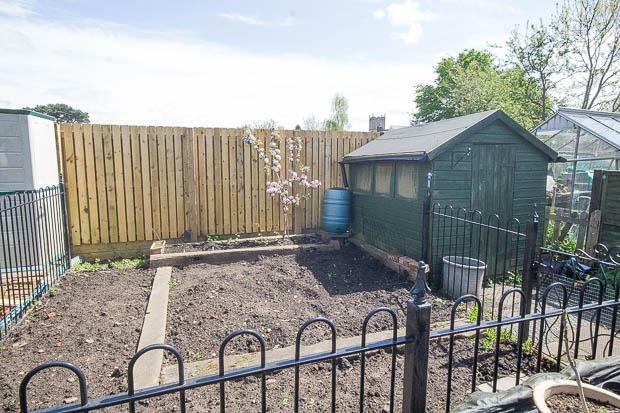 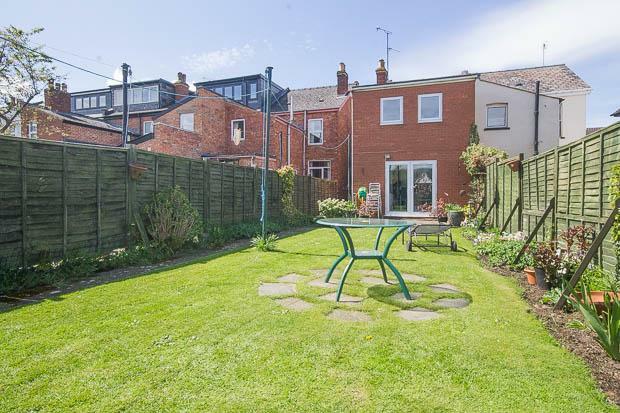 This property further benefits with off road parking to its front, a large and well presented rear garden with shed and vegetable patch to its rear, gas central heating and double glazed windows and doors. 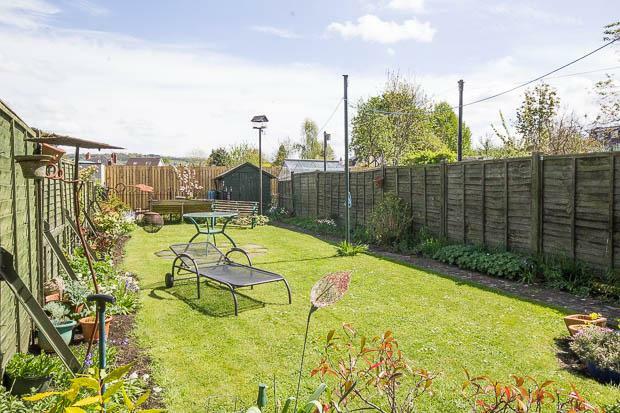 Situation: Set along the Cirencester Road it is close to local shops, a small park and the Lilley Brook Golf Club. 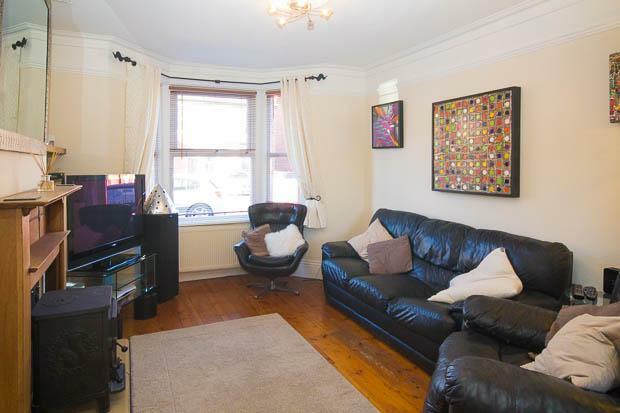 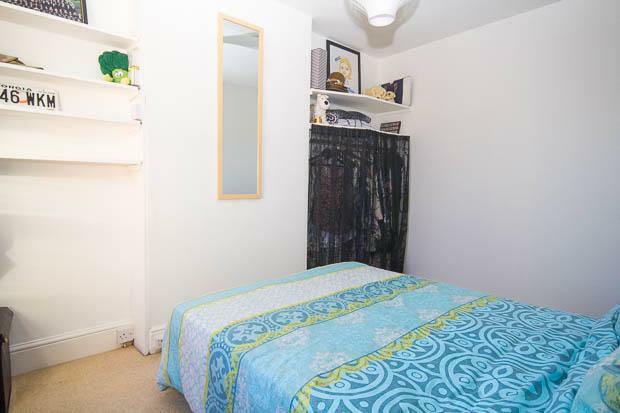 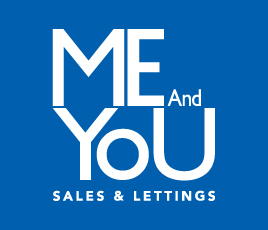 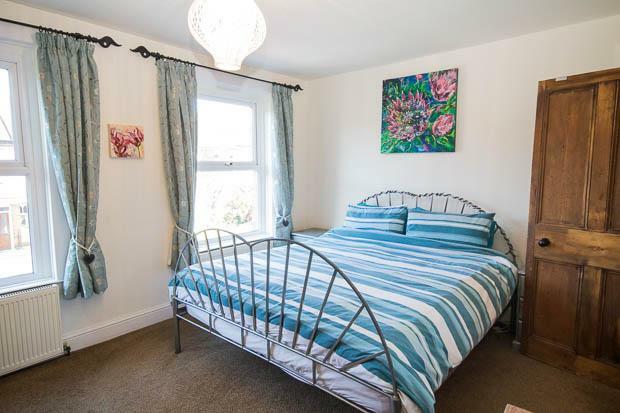 The town centre is close by and the highly regarded schools, Balcarras Academy, St Edwards and Charlton Kings Junior are within walking distance and catchment.